Holy Homous is made fresh every day. 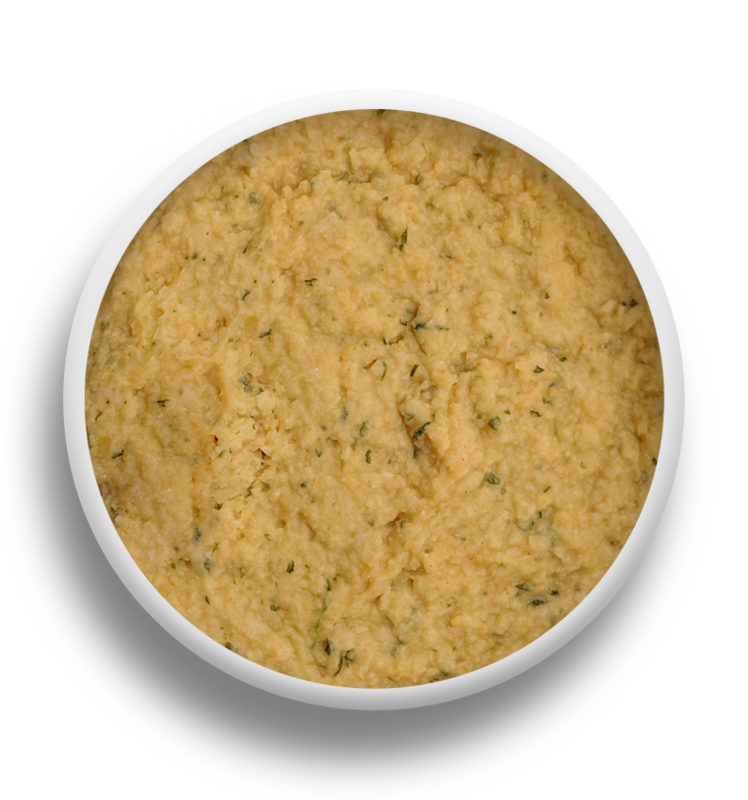 We make it in small batches using no preservatives and only the highest quality ingredients. We deliver it to our grocery partners at least twice a week so that its always fresh for you to enjoy! None of our Homous goes to waste. We buy back any unsold product from all stores before expiry and donate it to the Mustard Seed Food Bank in Victoria and the Greater Vancouver Food Bank and the Union Gospel Mission in Vancouver. We recycle all the materials used in our production process and encourage everyone to recycle the packaging we use.